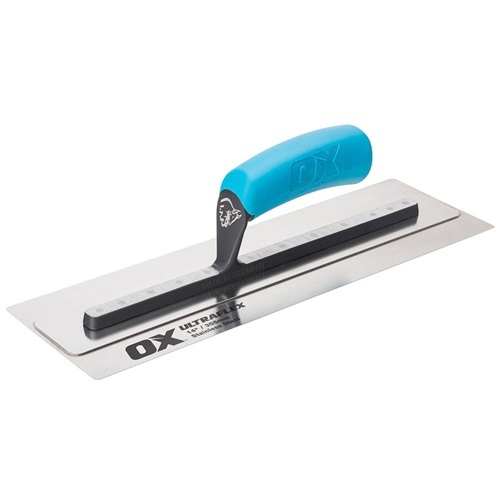 OX PRO Ultraflex Finishing Trowel, new ultra flexible trowel for a perfect finish. 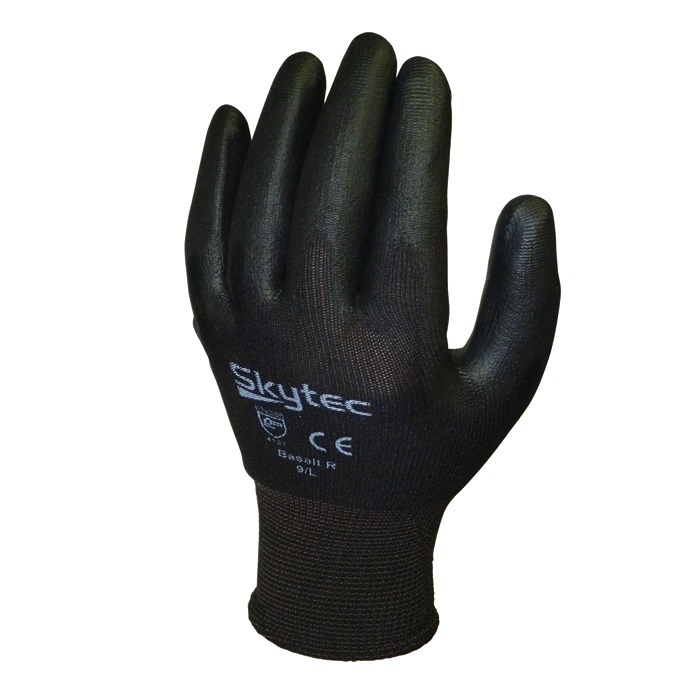 Lightweight fully fastened shank for superior balance and strength. Unique twin blade technology for ultimate flexibility, 0.3mm ultra flexible stainless steel blade, rounded corners to ensure a smooth finish, ergonomic soft grip handle.